Seattle needs its socialists to show up for ecological justice! 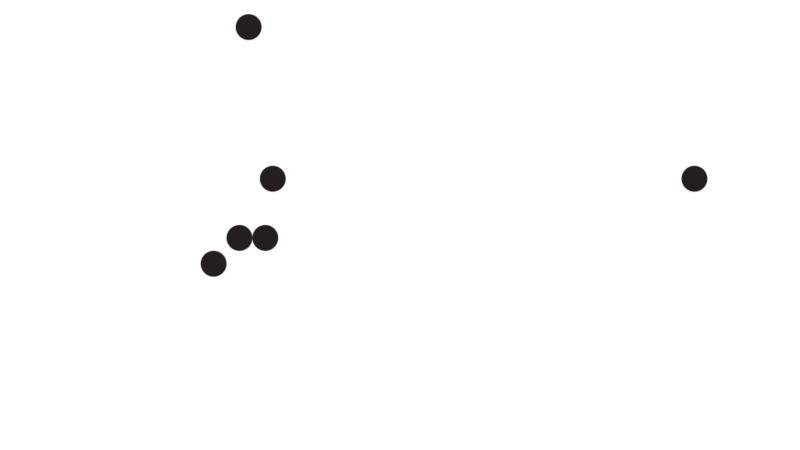 The Pacific Northwest has a strong history as a locus of both left politics and ecological activism. So… Let our powers combine! We’ll work to strengthen the bonds between these strands of the movement, building a unified coalition with a compelling vision for a just and livable future: ecosocialism. What is an ecosocialist caucus, you ask? That’s what we’ll be coming together to figure out! There is a large body of theoretical work already available on the subject of ecosocialism. We may form study groups to explore this theory together or begin to articulate our own vision for ecological socialism. As a caucus, we might work to center the struggle for ecological justice within Seattle DSA. We might also work to further the socialist perspective within the broader environmental and climate justice movement, forming action alliances with other organizations in the region. Much of existing ecosocialist theory is also feminist, radically democratic, anti-colonial, and often oriented toward degrowth or steady-state economics. As a caucus, we will have the space to discuss and debate these values and build our vision for an ecosocialist future together.